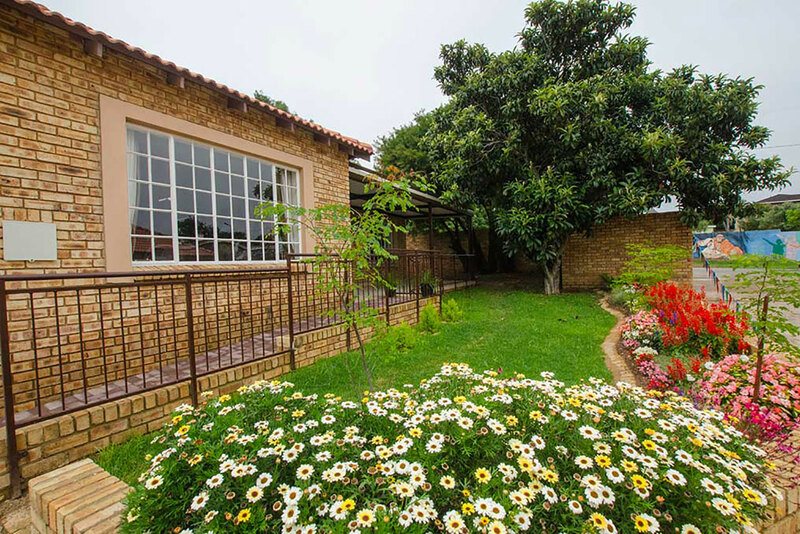 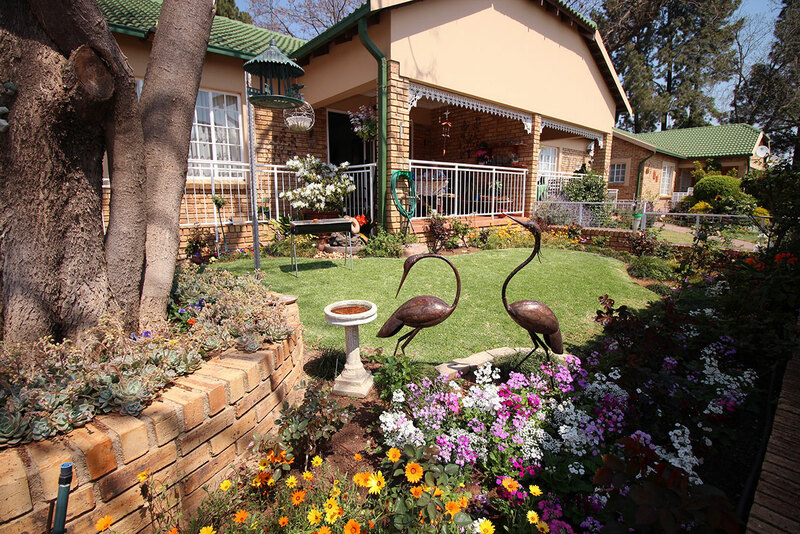 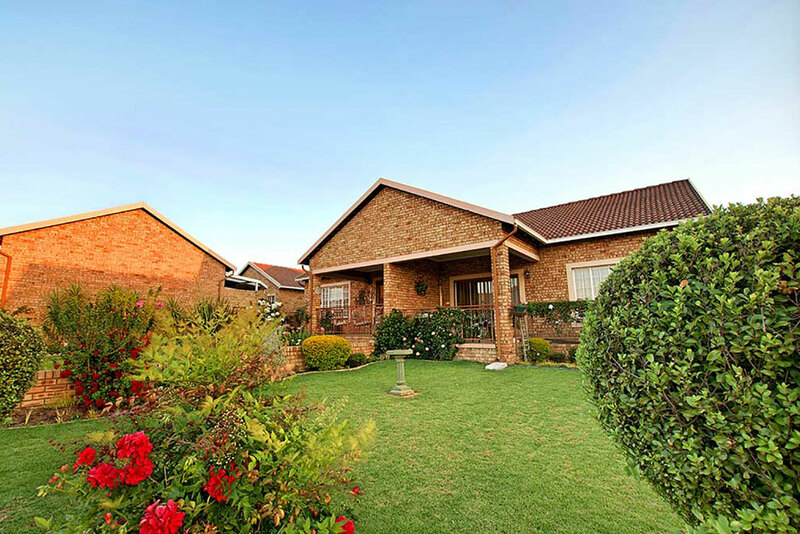 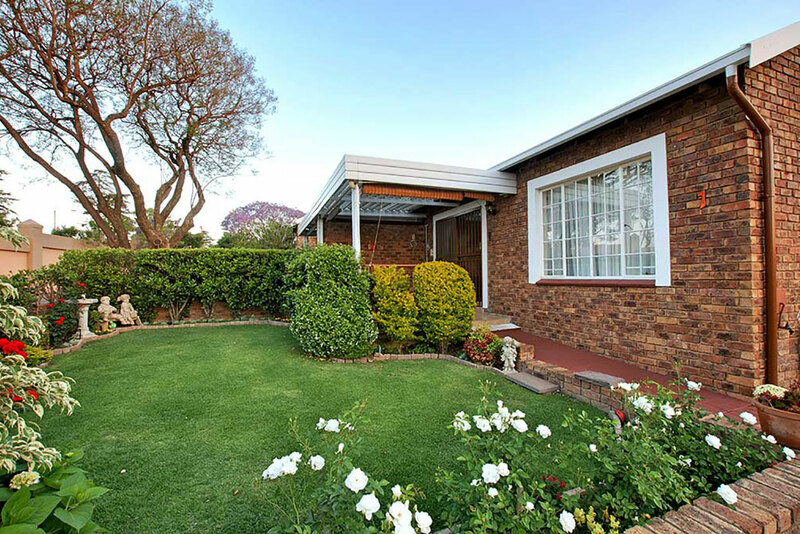 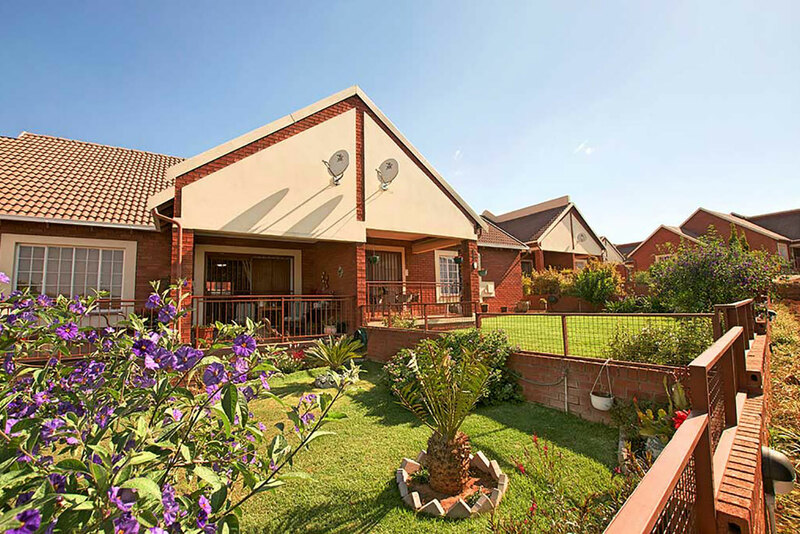 Enjoy magnificent views of the Magaliesberg and a protected Protea Park. 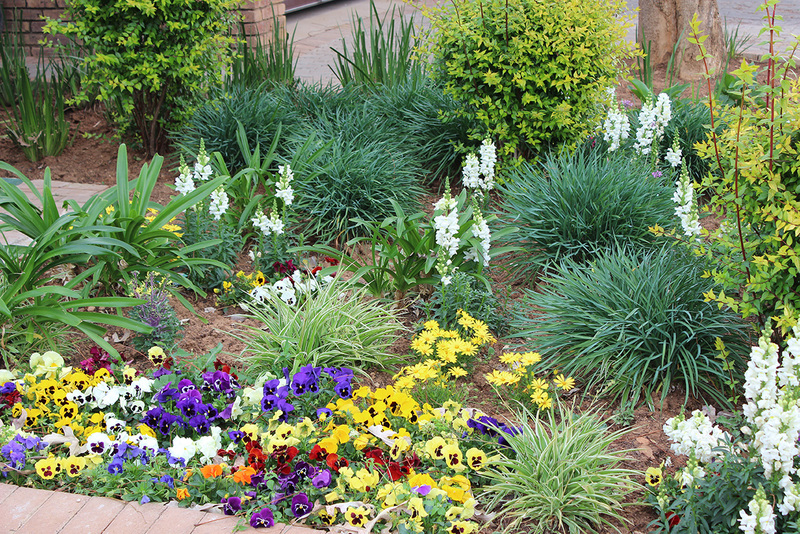 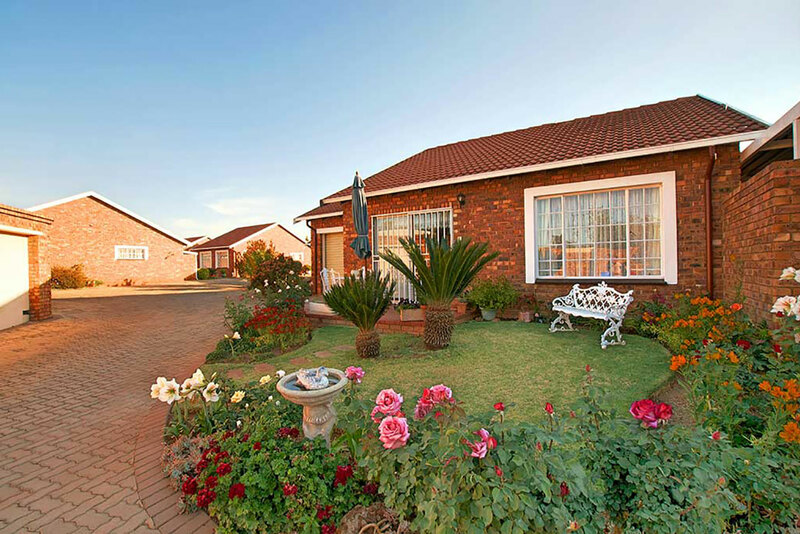 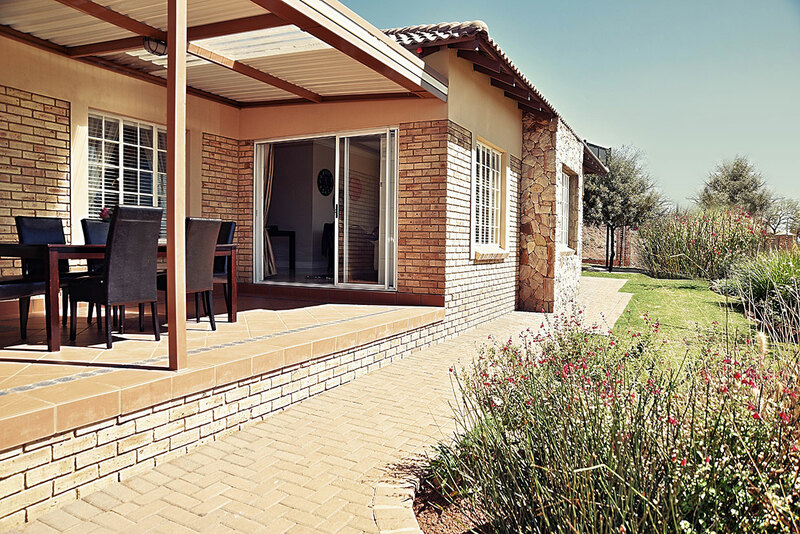 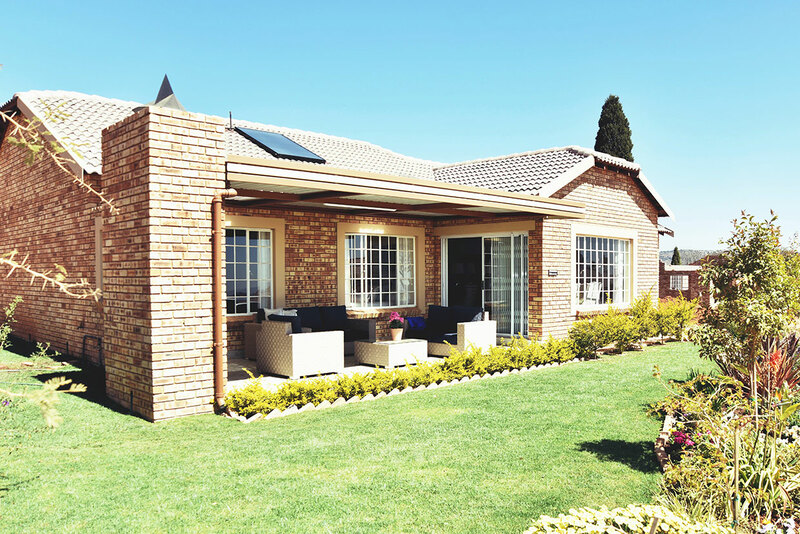 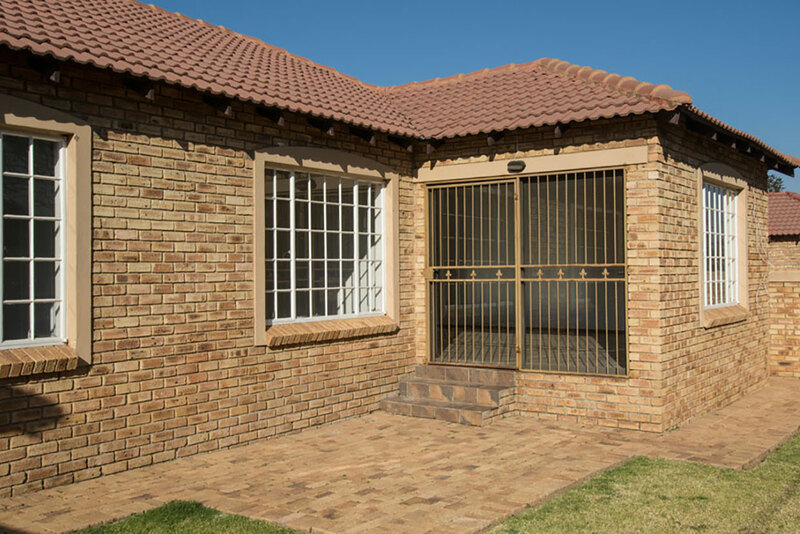 Enjoy spacious secure homes and beautiful gardens with a country ambience. 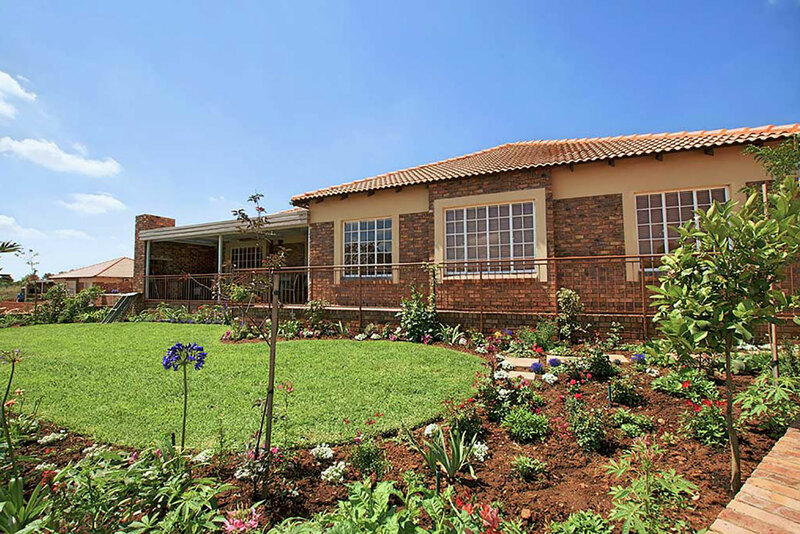 The only retirement village with a beautiful communal park. 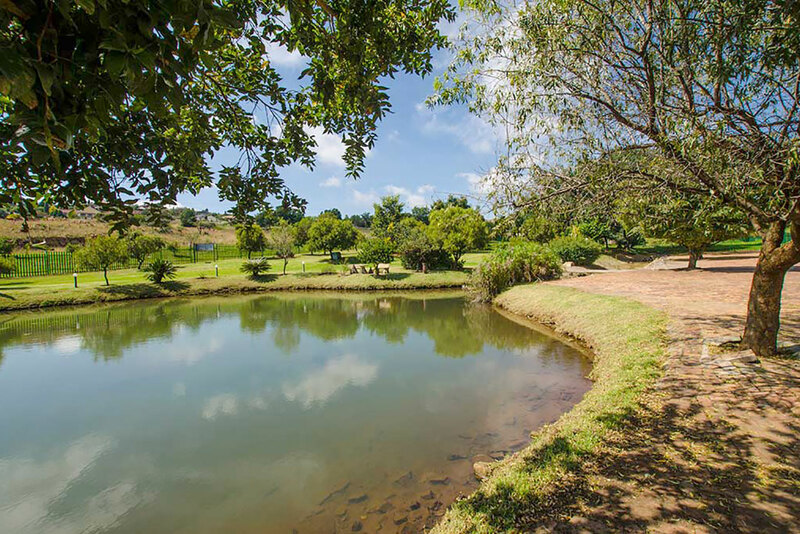 Perfect for family crocket games or romantic picnics!